Jennifer Metcalfe to confront Samia Ghadie over "stealing" her skater boyfriend? Home / Entertainment / News celebrities / Jennifer Metcalfe to confront Samia Ghadie over "stealing" her skater boyfriend? Jennifer Metcalfe was reportedly devastated when her boyfriend Sylvain Longchambon dumped her. 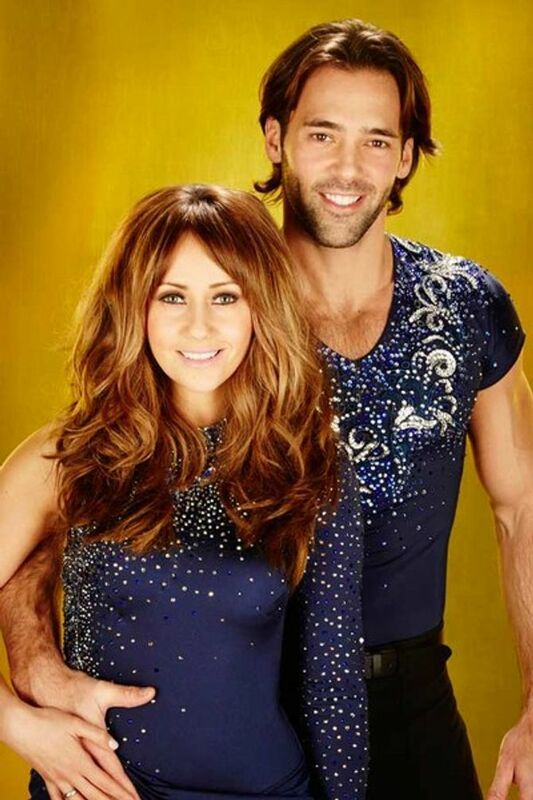 Dancing On Ice professional Sylvain - who first met the Hollyoaks actress when they were partnered together on the show in 2011 - is said to have ended his relationship with Jen after admitting he'd fallen for his current celebrity skating partner Samia Ghadie. He broke up with the 29-year-old Hollyoaks star on Friday and the jilted actress is said to be furious at her Coronation Street love rival. The actresses are both due to attend the National Television Awards on 23rd January, but Samia is said to be close to pulling out to avoid a big scene, amid rumours that Jennifer plans to confront her at the TV awards bash. The Sun have also reported that Jen - who's best known for playing cunning Mercedes McQueen - may sit in the Dancing On Ice audience on Sunday when Sylvain, 32, skates with 30-year-old Corrie star Samia. As well as facing the wrath of angry Jennifer, Samia is finding herself a target of Twitter trolls, who have taken to the social networking site to comment on the escalating DOI love scandal. But a source close to Samia has denied that anything has happened between her and Sylvain. Yet not everyone believes that their relationship is strictly business, especially as she’s just broken up with her long-term partner Will Thorp. Only time will tell, hey?